All month, Coolibar will be introducing our 2014 Sponsored Athletes – or better, letting them introduce themselves. We’ll follow these people throughout the year as they continue pursuing extraordinary, sun safe activities outdoors. For a quick look at all of our 2014 athletes, go here. 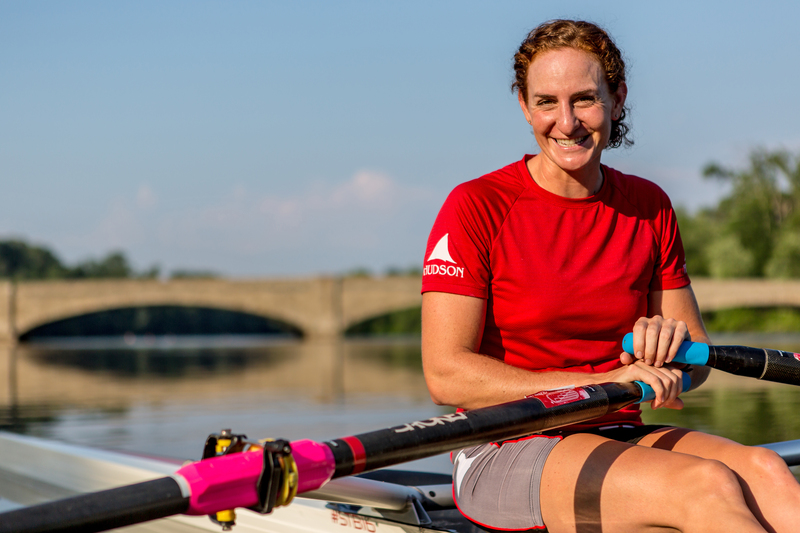 As a rower, I spend a lot of my time on the water training outdoors. 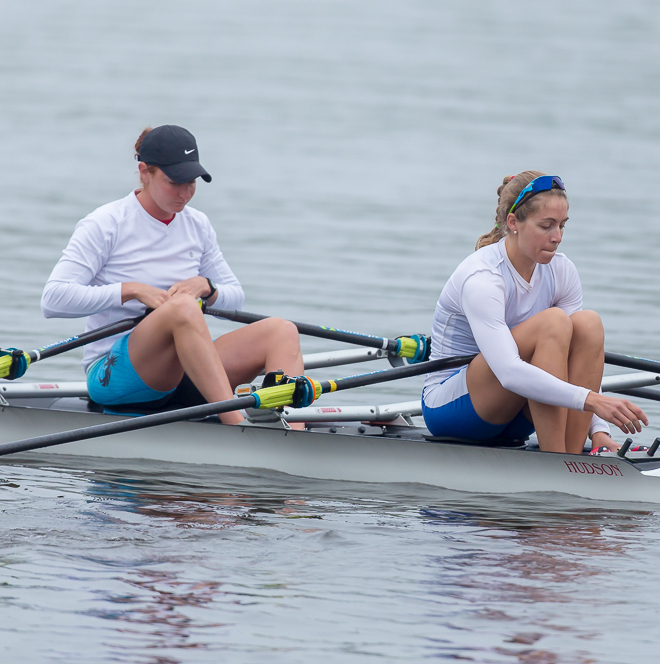 I row for SoCal Scullers, a high performance rowing club for high school, masters and elite rowers. We are very fortunate to start each day with a training session under a beautiful Southern California sunrise in Huntington Harbour. Our typical day includes a 12-mile row in the morning followed by boat washing and stretching. During the weekdays, I head off to my part time job as project coordinator for Fastech – a company that engineers and builds gas stations. After logging in some hours at my desk, I head back for another workout session which is usually a combination of lifting weights, yoga, running, core, erging (rowing machine) or spinning. I also teach rowing machine classes for Roworx in Long Beach. And Sunday mornings I follow up my training session with personal training for Long Beach Rowing Association members. 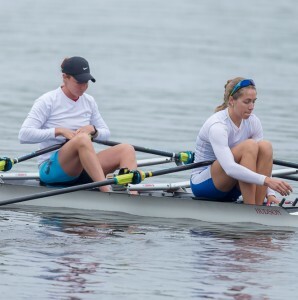 Rowing has given me so many awesome experiences. I have traveled the world and competed in many major championship races. Most notably, I have won three silver medals at the Rowing World Championships! My next goal is to win gold at the 2016 Olympic Games! I am incredibly inspired by all the Coolibar athletes who have put a priority on sun protection. It wasn’t until last year when my dad had surgery to remove melanoma from his cheek did I realize that the threat of skin cancer was very real. I am excited to be taking the right steps towards protecting my skin. Coolibar clothing is perfect for rowing and outdoors sports because of its lightweight, flexible and sun protective qualities. I could not be more proud to represent this company.